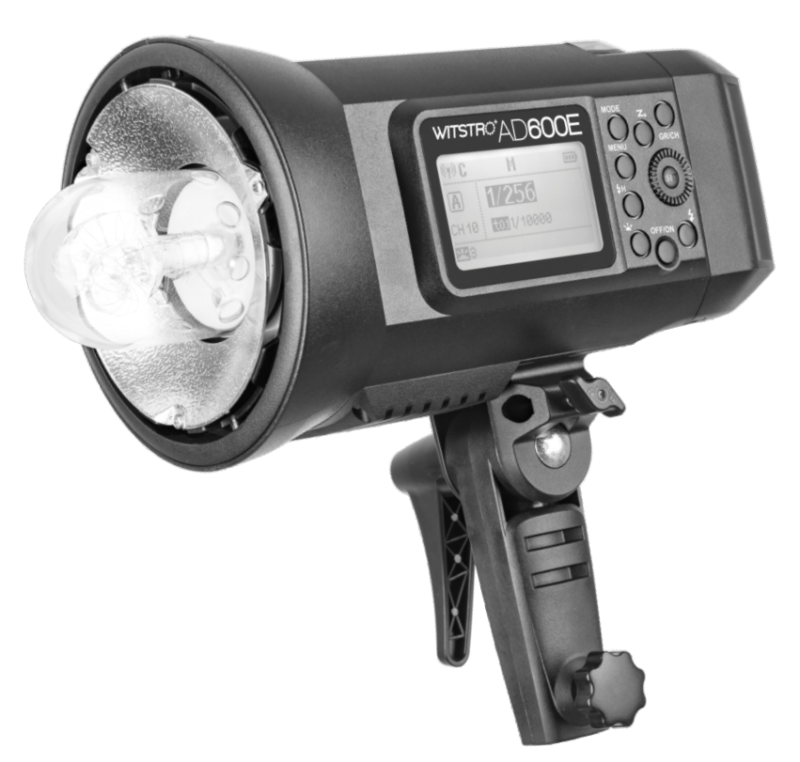 An Elinchrom-fit version of the Godox Witstro AD600 studio flash has been revealed on the manufacturer's web site. Godox has unofficially announced the AD600E, a new version of their TTL studio flash with an Elinchrom-fit accessory mount. An instruction manual, spotted on the official Godox web site, gives details of the Godox Witstro AD600E. It has more or less identical specifications to previous versions except for the mount. This means there are now three different mounting options for the Godox’s 600Ws Witstro head: the AD600, with Godox’s proprietary mount, the AD600B with a de facto standard Bowens S-fit bayonet and now the AD600E to fit Elinchrom accessories. These are all separate from the rumoured upcoming Godox Pro-AD600, so hopefully the model naming scheme doesn’t get too confusing. There is no “M” version of the AD600E, so the only known model will offer TTL and high-speed sync when used with the X1 and XPro series radio triggers. Since the AD600-series of flashes and SL-60-series of LED lights use similar moulds, there might be an Elinchrom-fit Godox LED lamp on the horizon as well. Bowens, the originator of the Bowens S-type accessory mount, recently went out of business. Elinchrom doesn’t look like it’s in any trouble, however—the rivalry here could really be between Godox and Phottix, another Chinese manufacturer. Lighting industry buffs will recall that a recent partnership between Phottix and Elinchrom announced plans for Elinchrom-mount versions of the Phottix Indra, a rival portable TTL flash. An Elinchrom-mount AD600E would compete directly with this. For more information, visit the Godox web site.